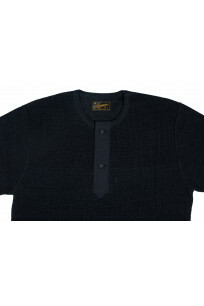 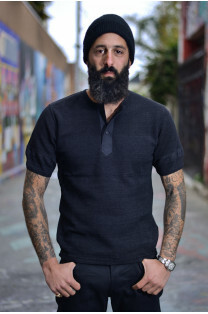 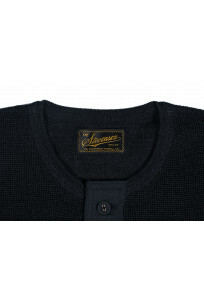 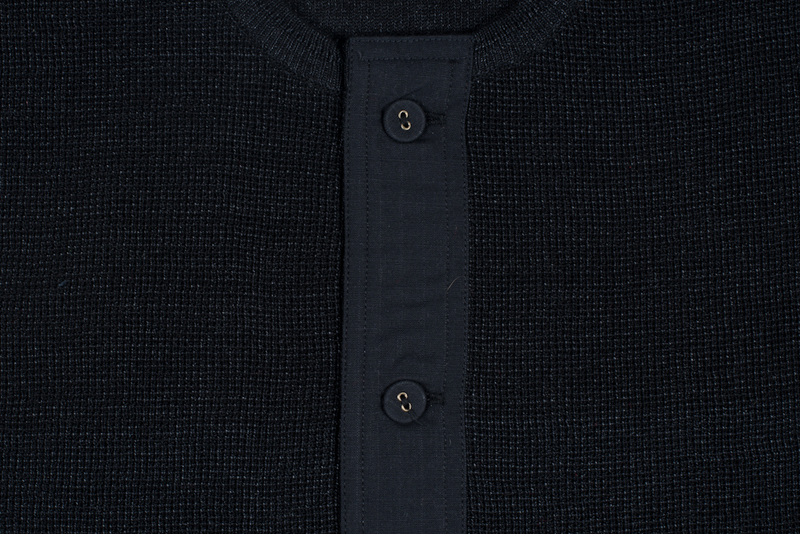 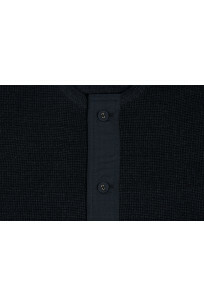 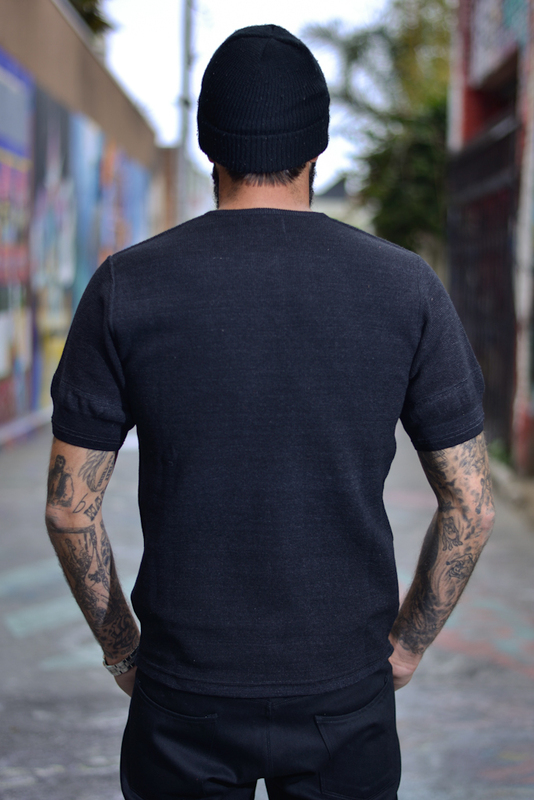 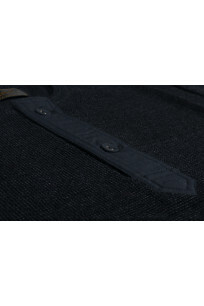 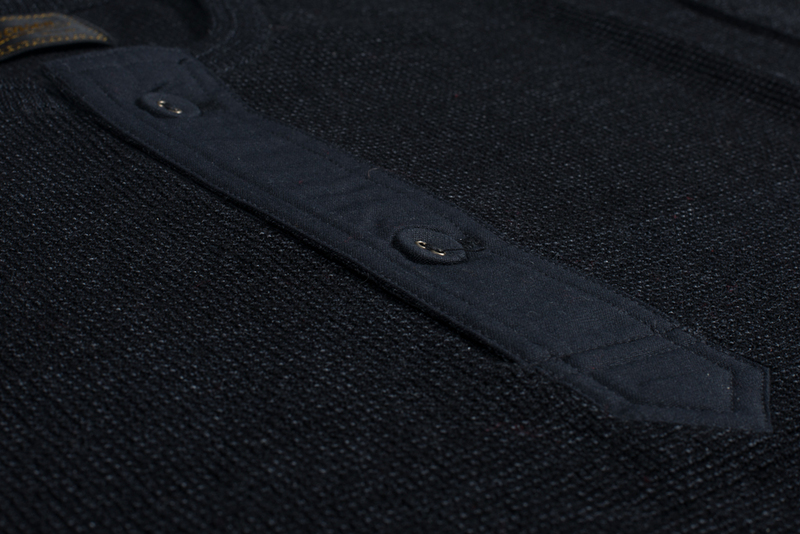 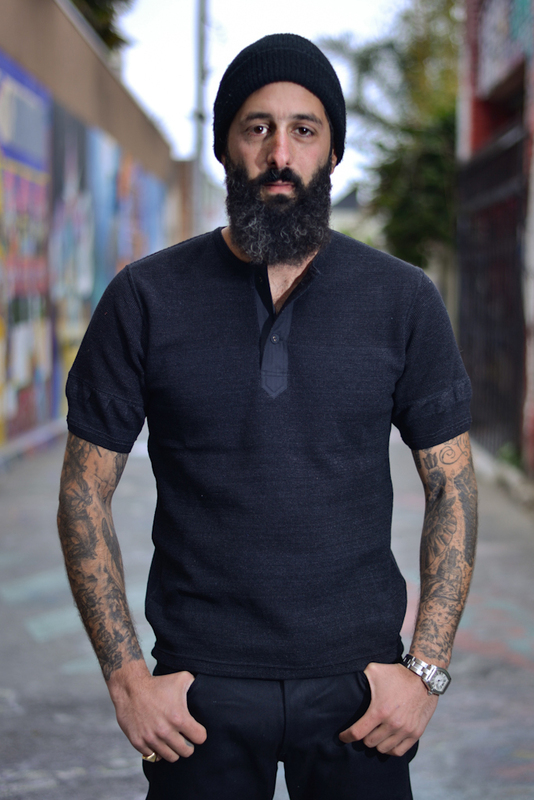 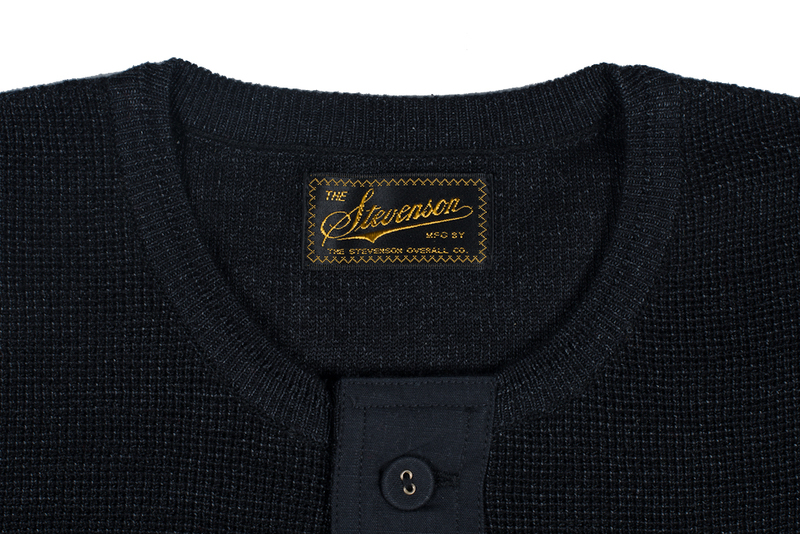 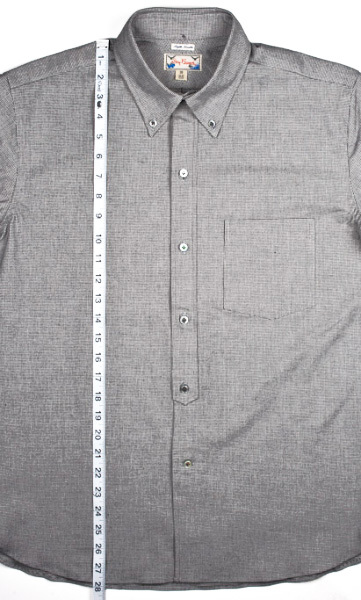 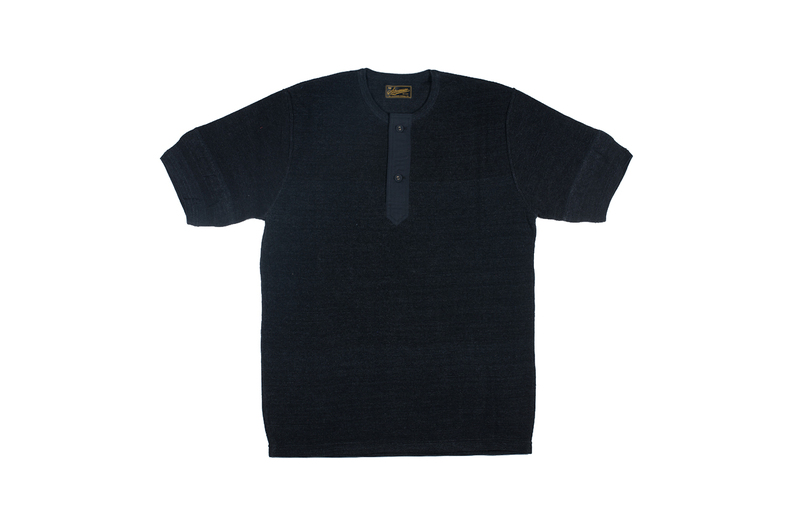 An amazing short sleeve henley made of a waffle thermal fabric that's made of a hank-dyed indigo yarn. 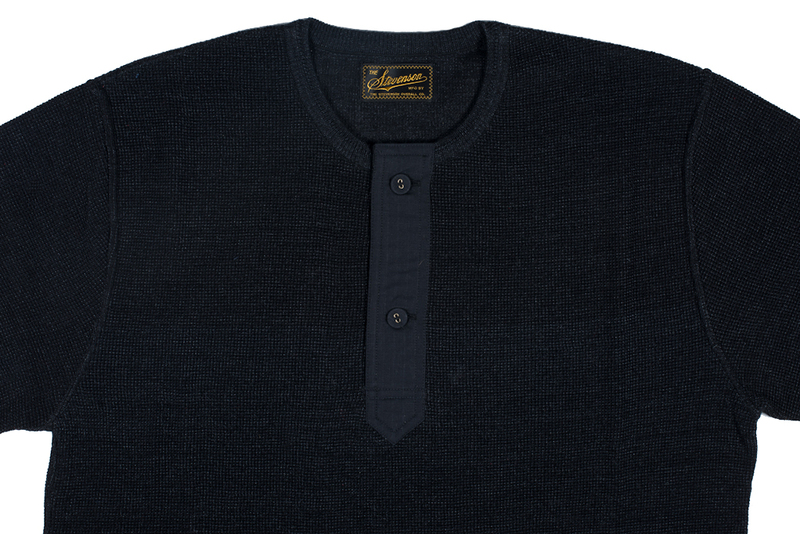 This starts out fairly dark for being indigo-dyed but will fade over with regular wear. 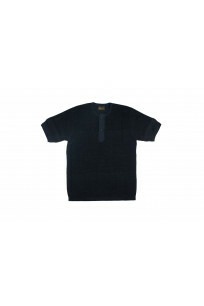 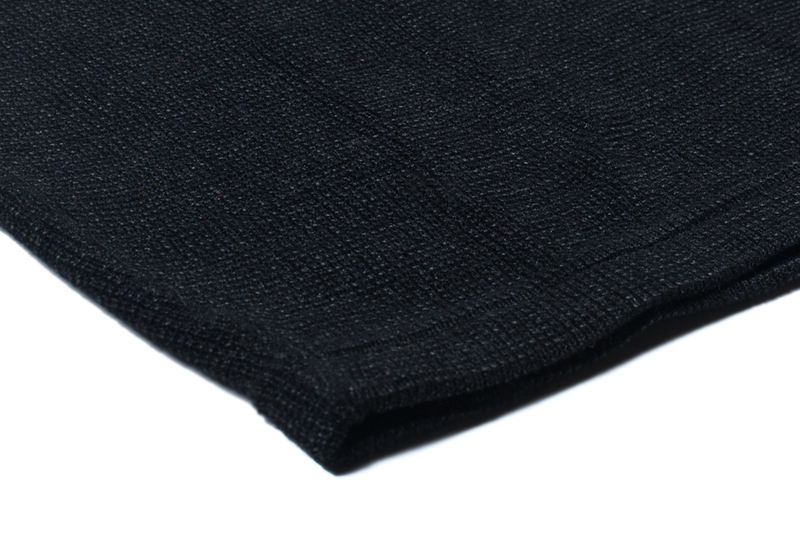 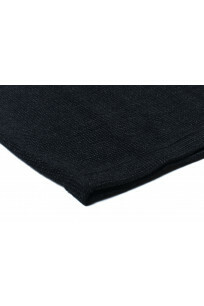 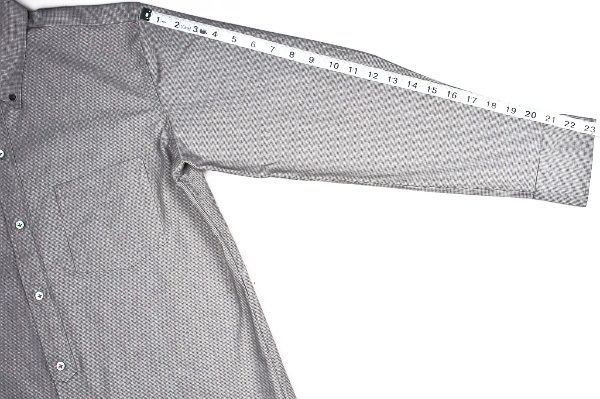 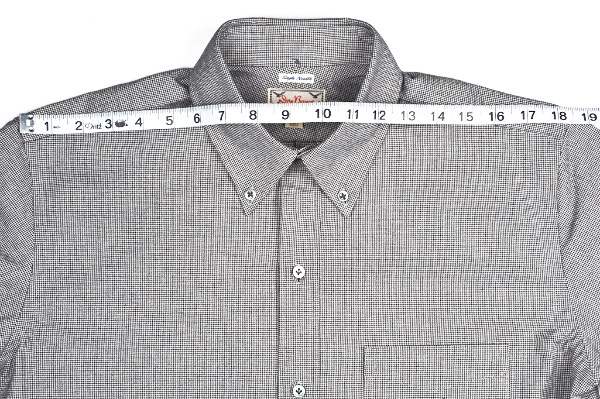 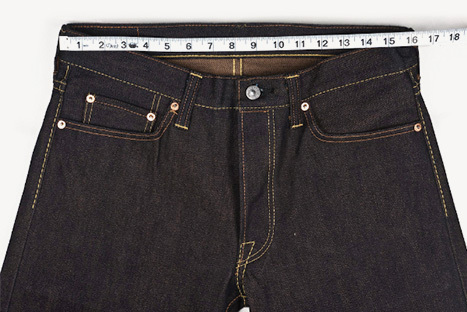 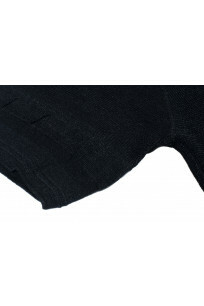 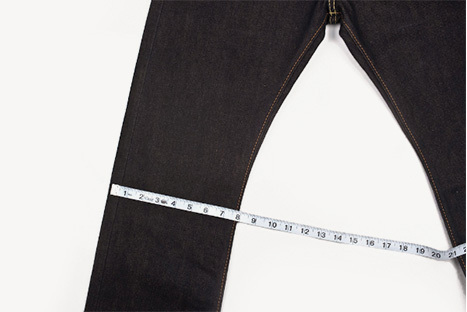 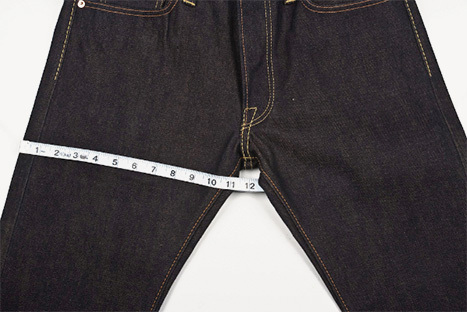 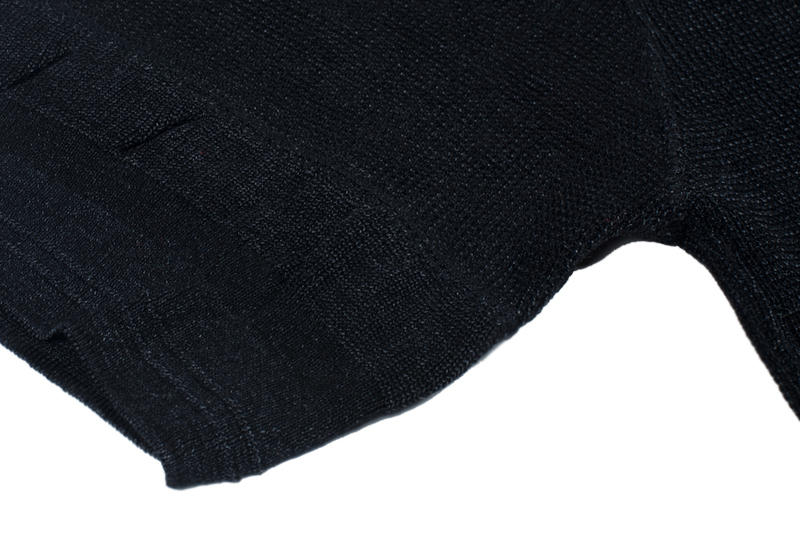 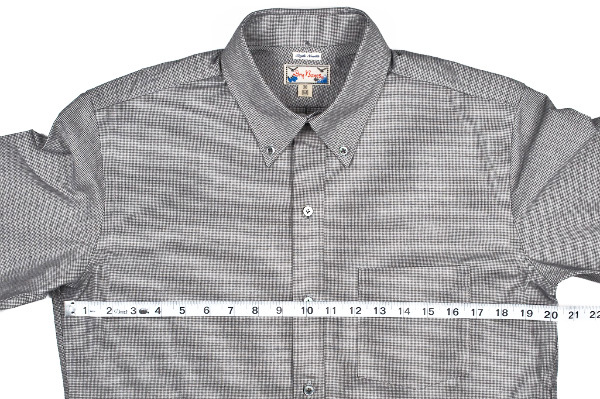 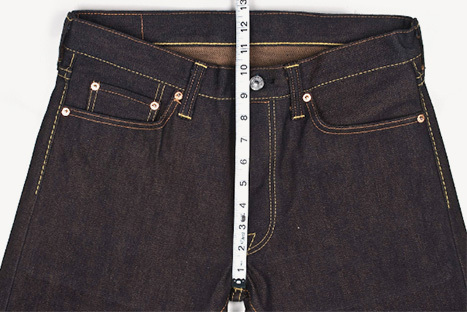 The arm ribs and hem lack any stitching and instead the weave pattern is modified to create the arms and hem. 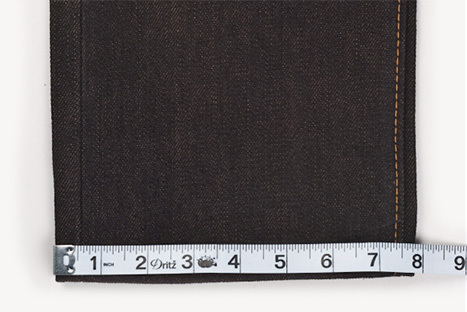 Chest 37" 39" 41" 43" 45.5"
Vertical Length 25.5" 26.5" 27.5" 28" 29"
Sleeve Length 8.5" 9.5" 10" 11" 12.2"
Shoulder Width 16" 16.75" 17.25" 17.75" 18.4"